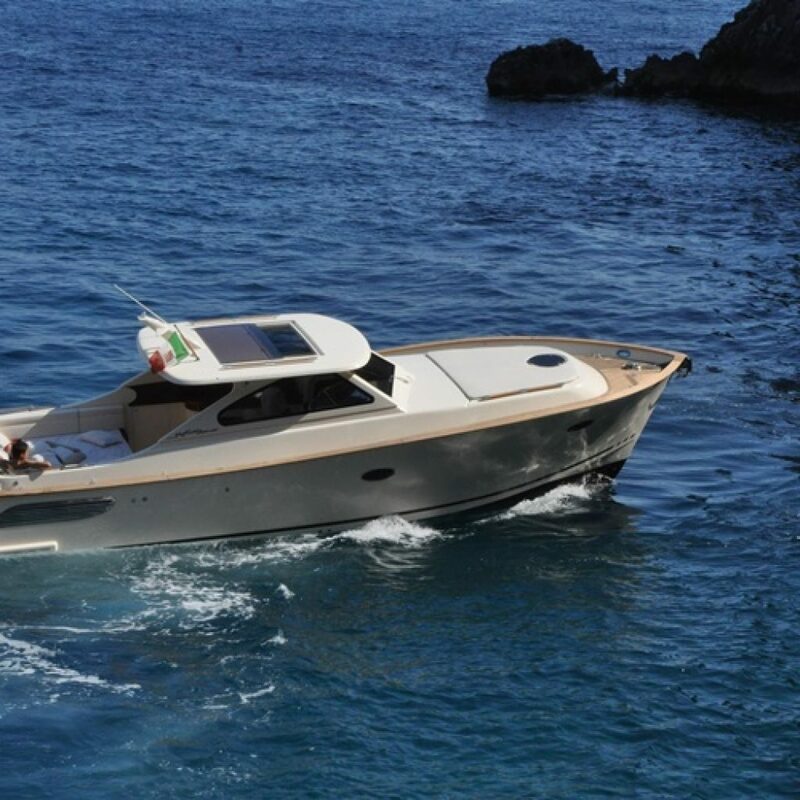 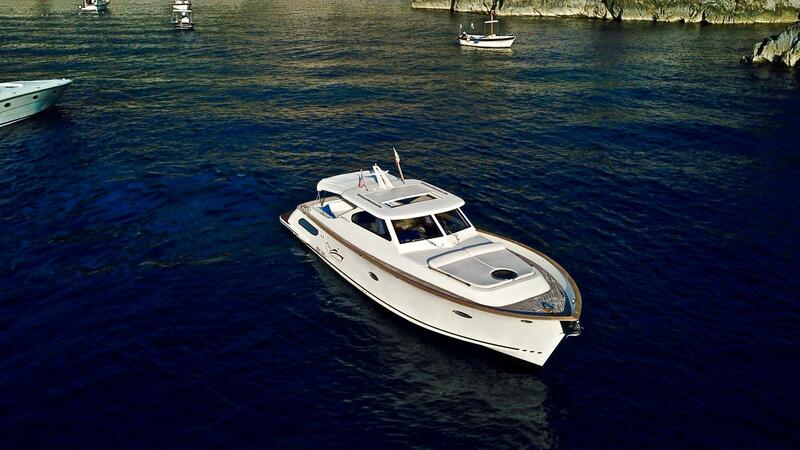 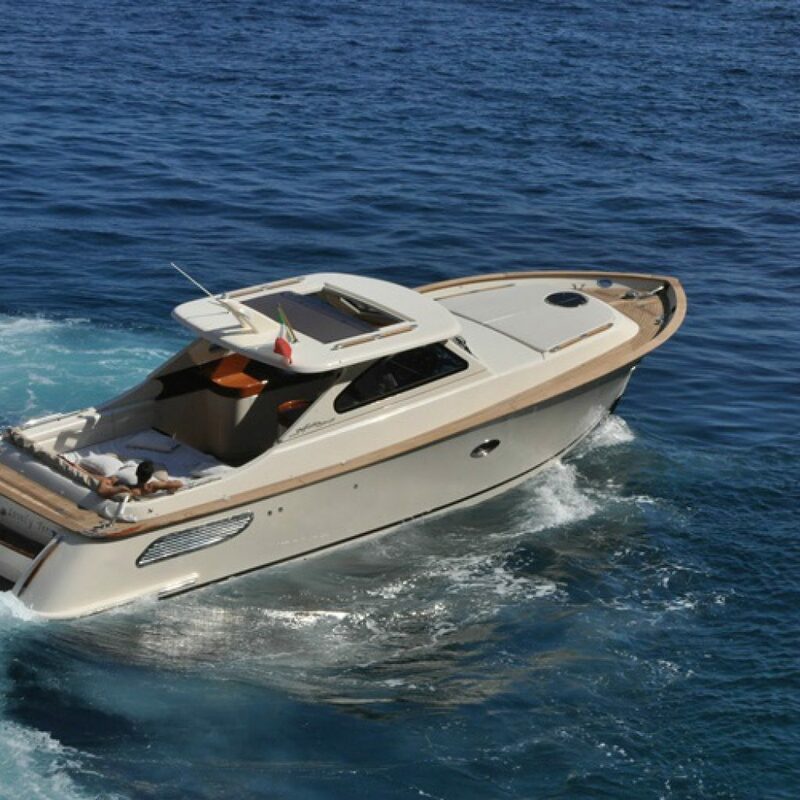 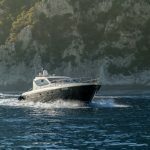 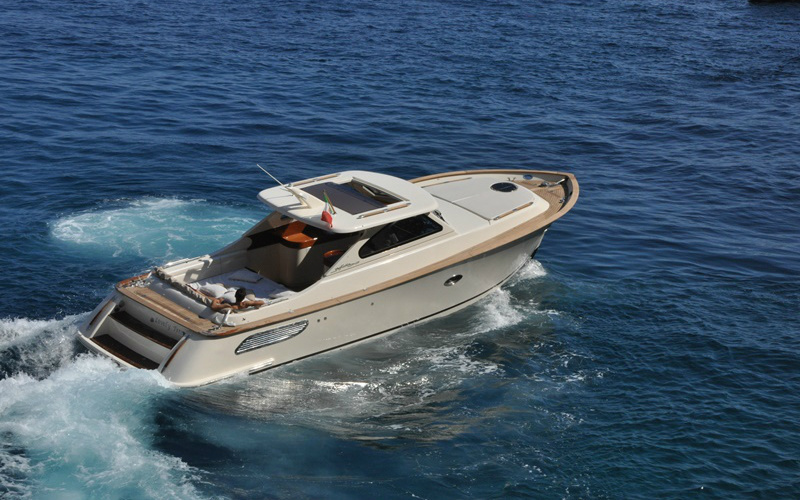 A boat has rarely managed to awaken as much interest as the LOBSTER 35 has done. 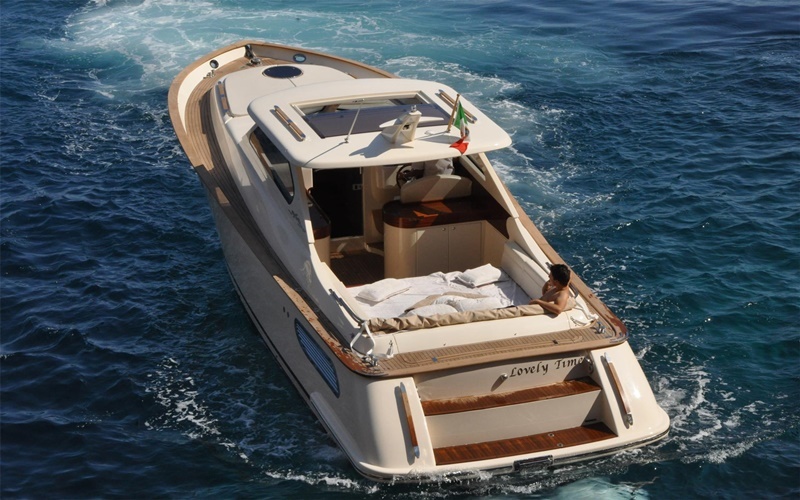 This renowned model, in fact, is among the most beautiful and compact day cruisers ever built. 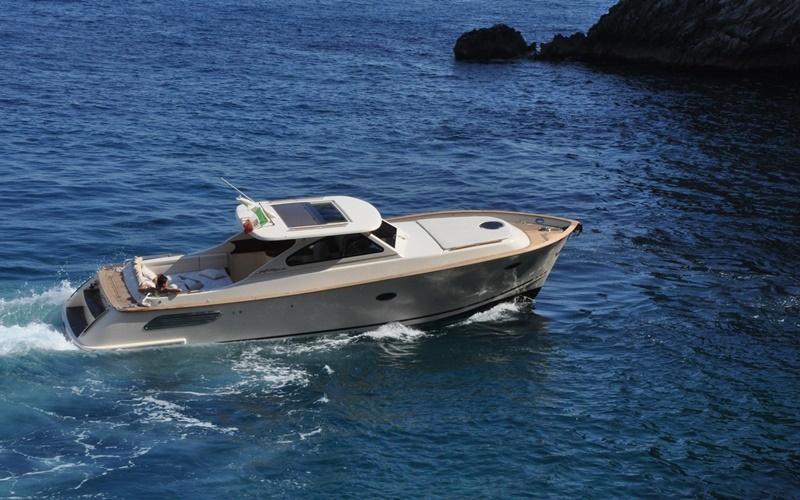 One need only take a look at the timeless elegance of the LOBSTER line to be awestruck. 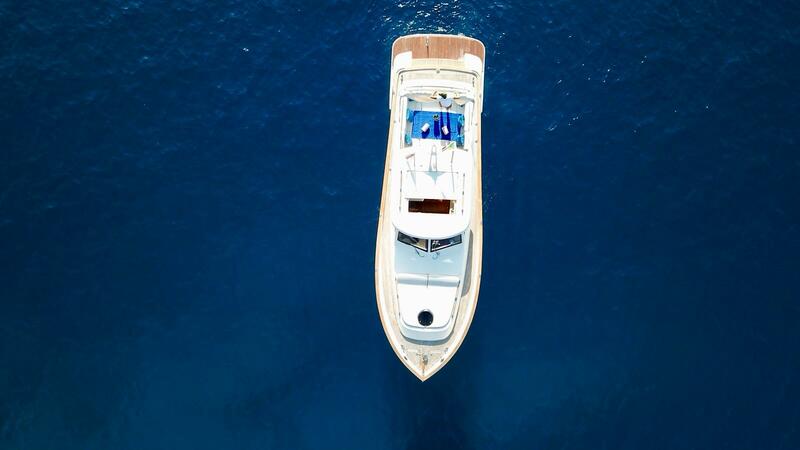 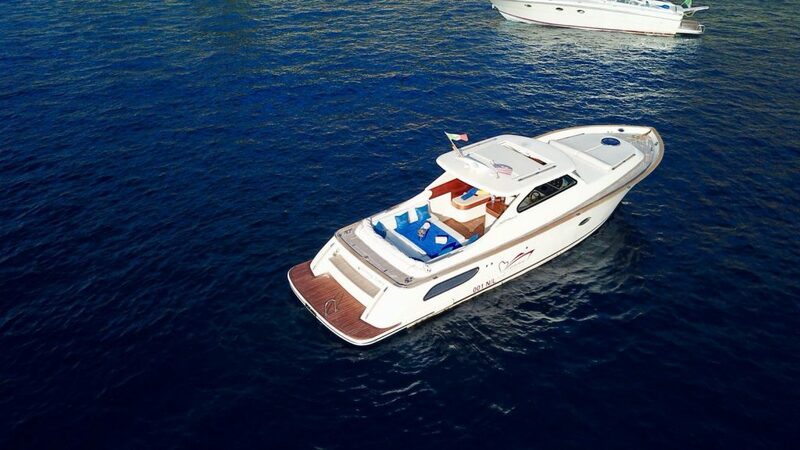 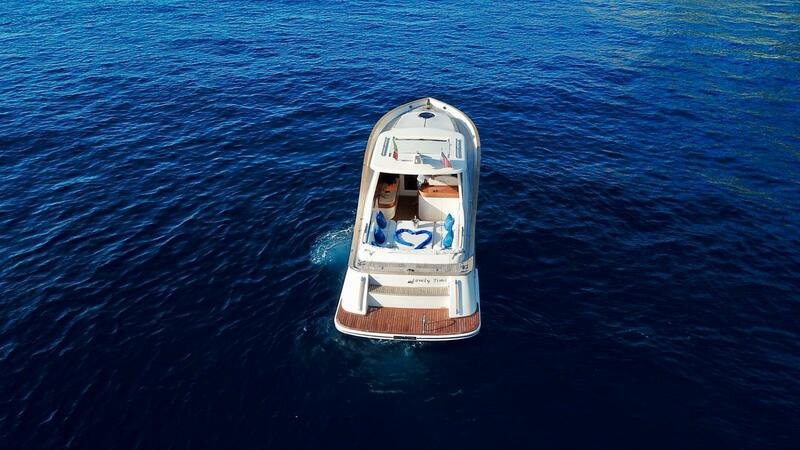 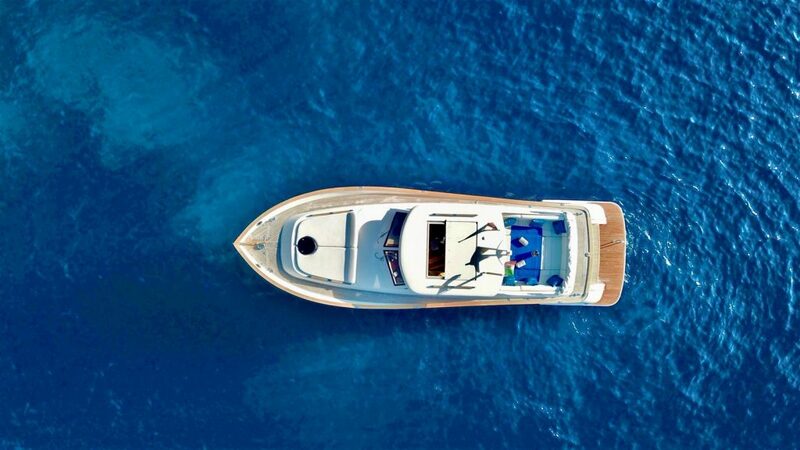 A second look at the interior will give you an even better idea of the class of this boat. 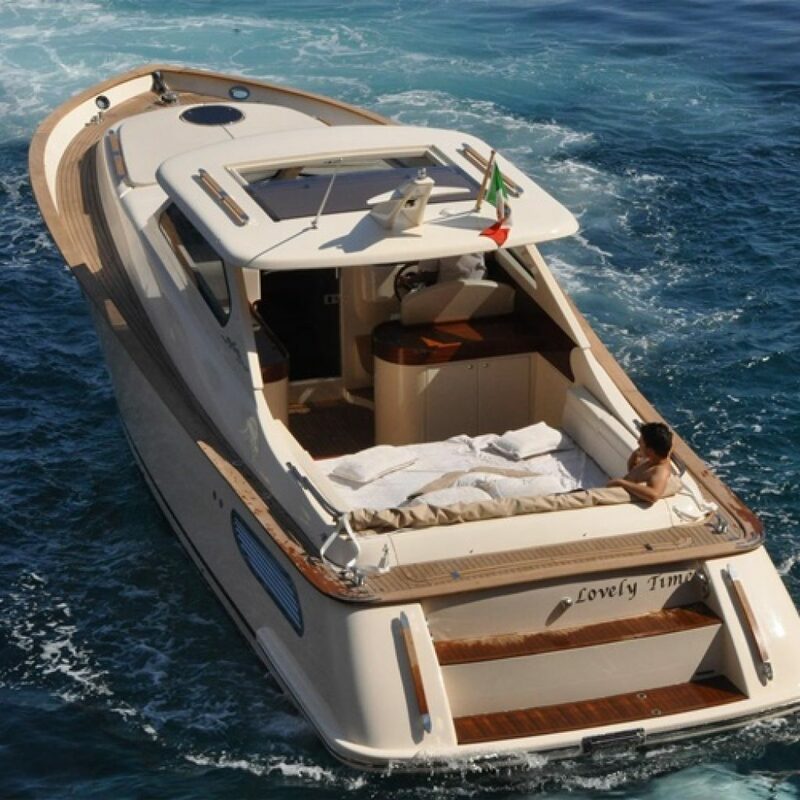 The discreet tastefulness of the furnishings and the trim heralds right away that this watercraft carries the signature of true experts in the field. 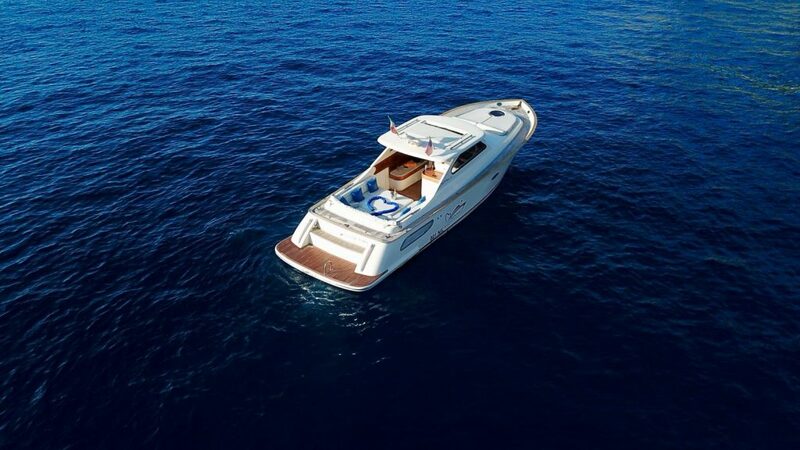 The discreet tastefulness of the furnishings and the trim heralds right away that this watercraft carries the signature of true experts in the field.